Do you thump your thymus? Thread: Do you thump your thymus? 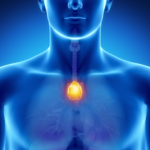 Re: Do you thump your thymus? TweetOh, I thought this was like flicking the bean but it's not.